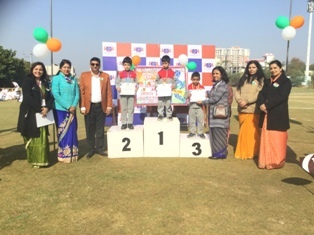 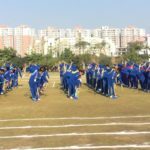 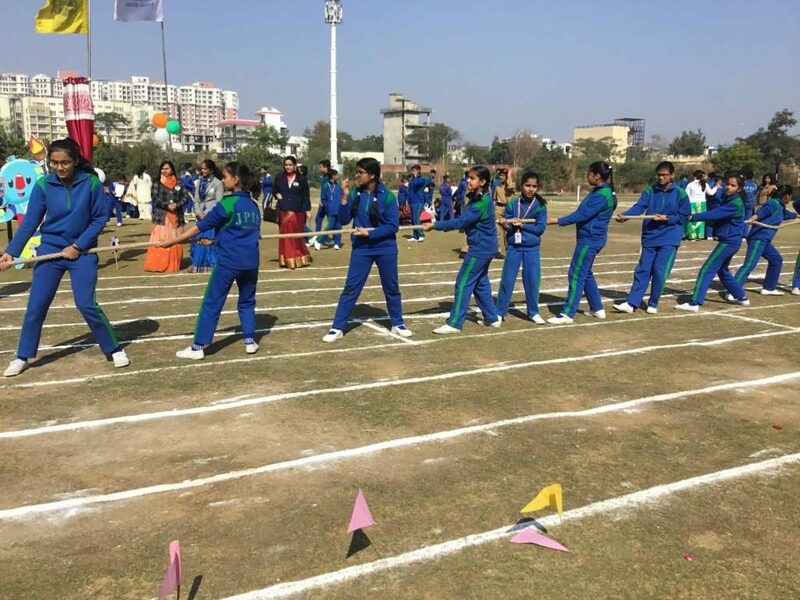 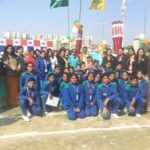 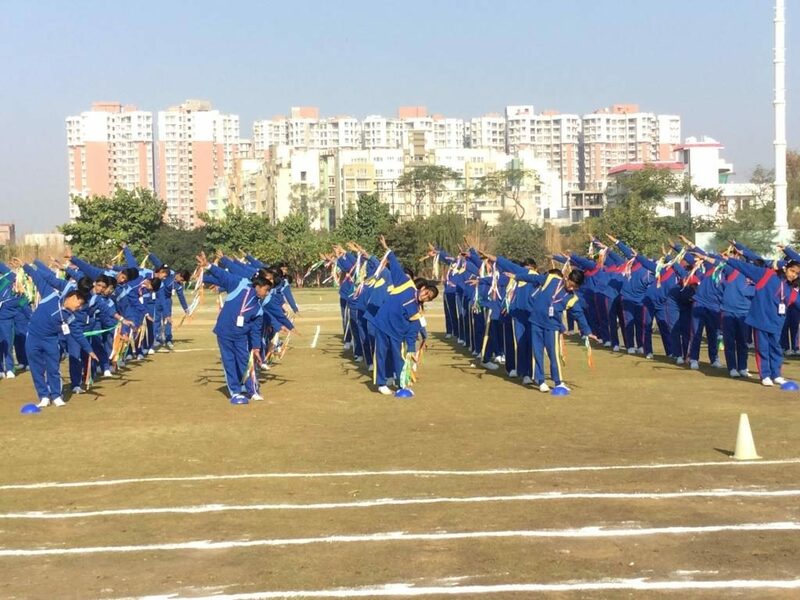 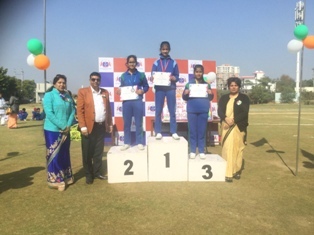 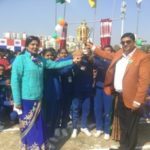 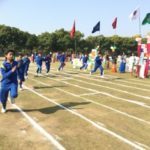 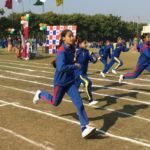 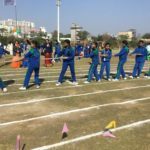 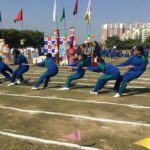 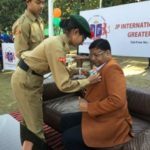 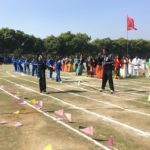 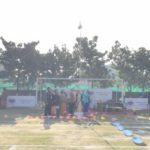 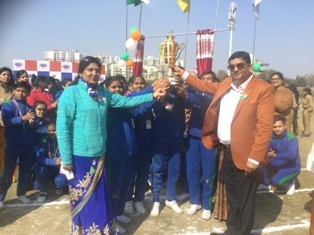 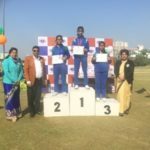 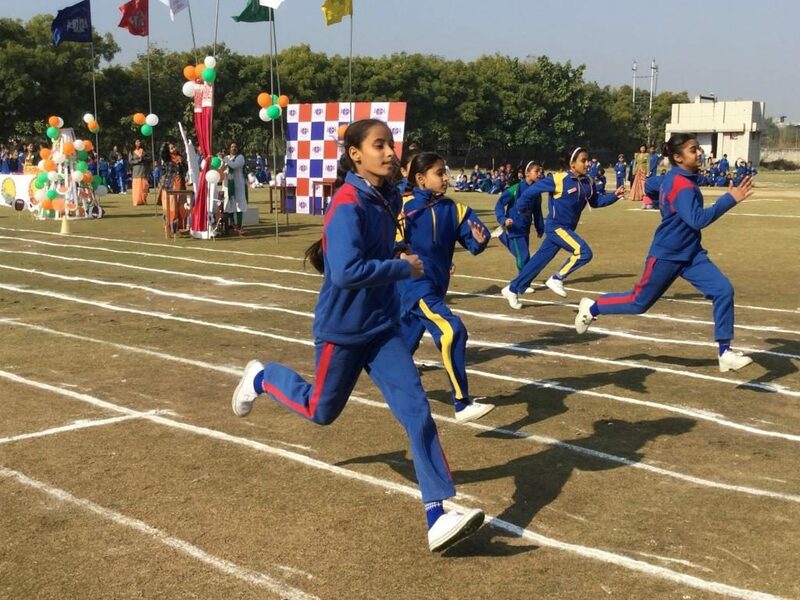 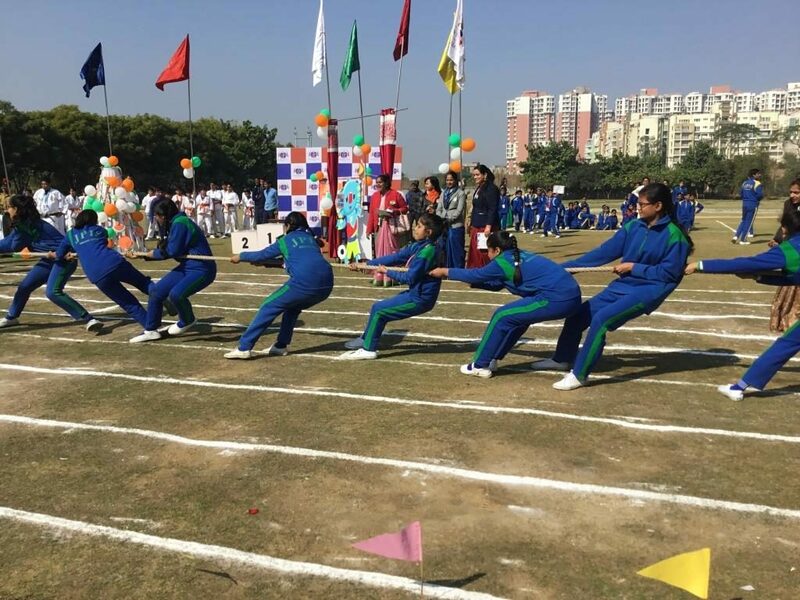 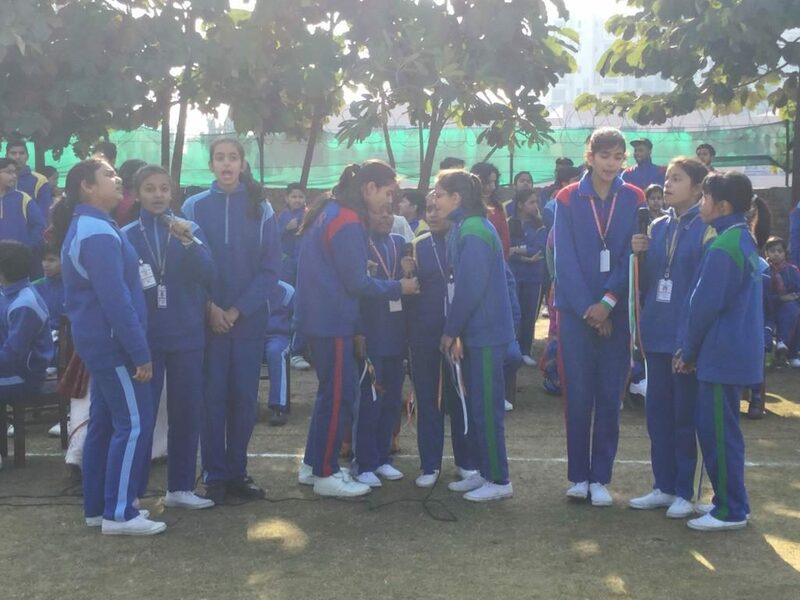 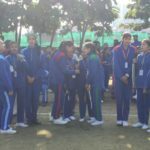 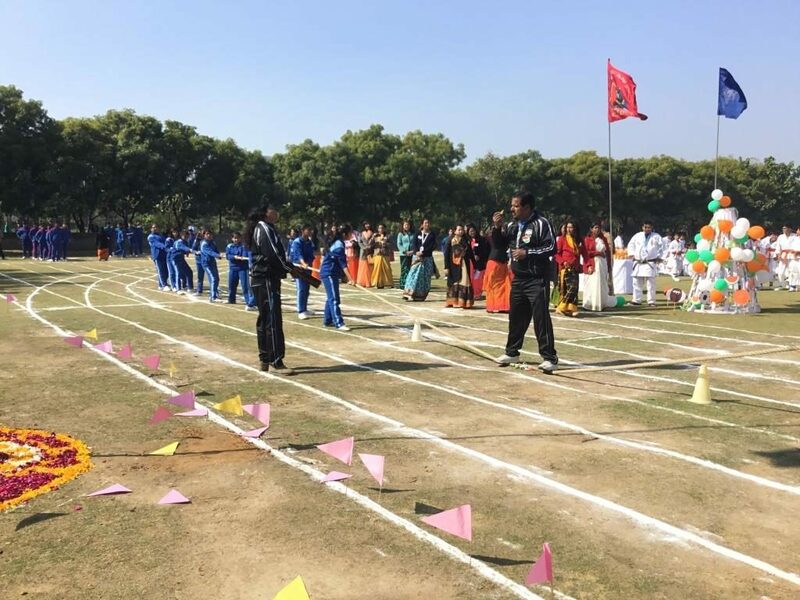 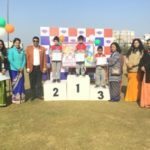 Today a school without games and sports is unthinkable,as sports and games have become an integral element of present day education.26th Jan 2019 ,on the 70th REPUBLIC DAY of India,ANNUAL SPORTS MEET. 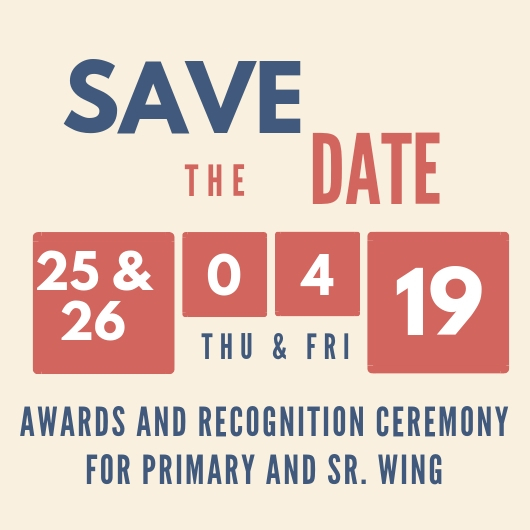 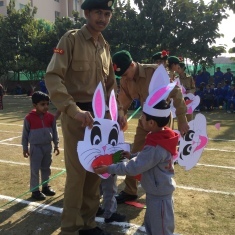 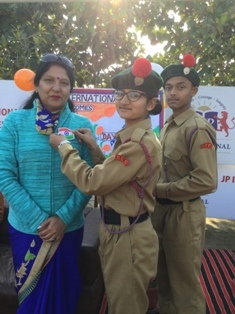 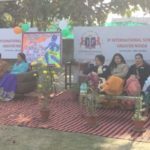 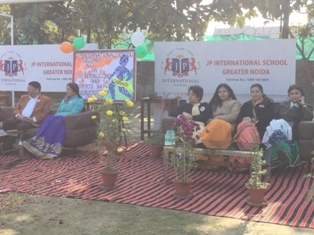 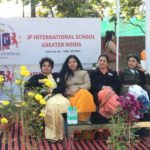 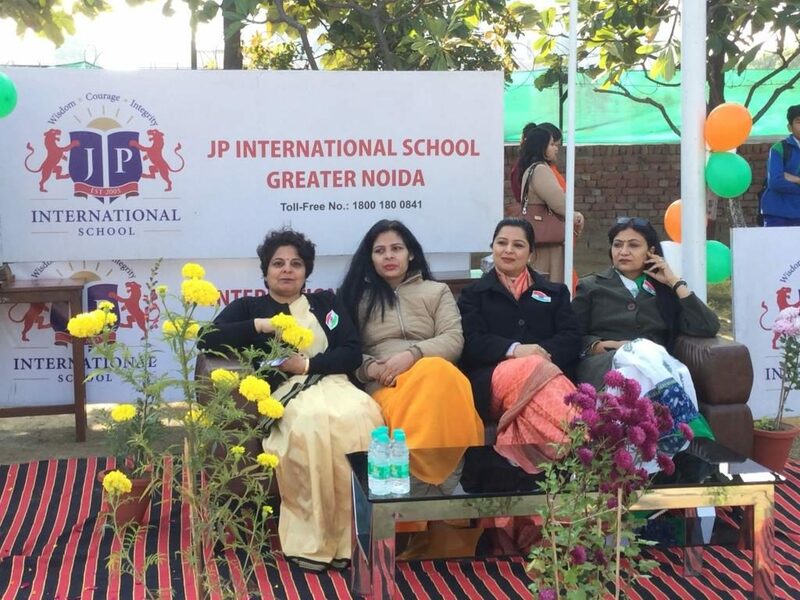 URJA EK RAFTAR was organised here at JP international school,Greater Noida. 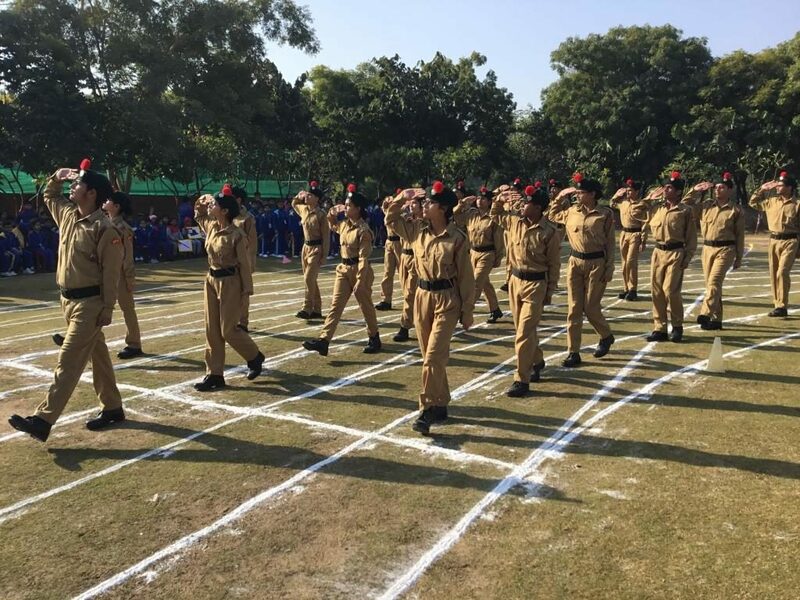 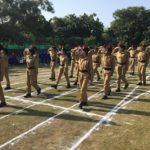 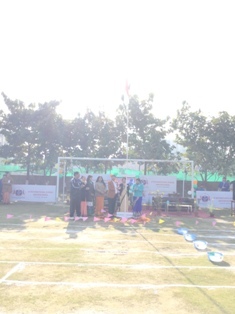 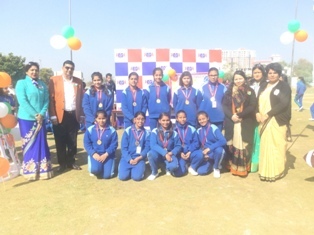 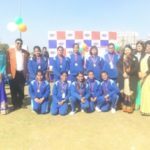 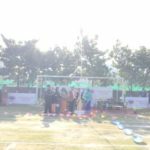 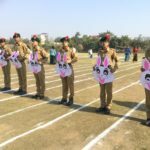 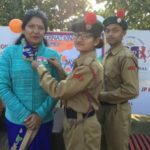 The day commenced with flag hoisting by the school President Mr. Arun Kedia and Principal Ms Heema Sharma ,Ms Jhumur Chakravarty,Ms Upma Singh and Ms Himani Taneja the HMs ,which was followed by an impressive March past by NCC cadets. 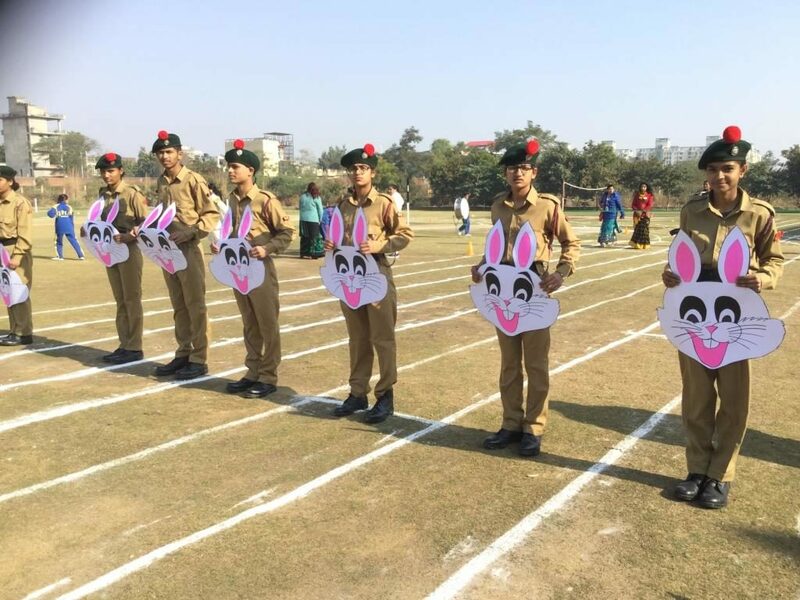 Post this followed a beautiful display of physical fitness through mass PT by our fitness freaks. 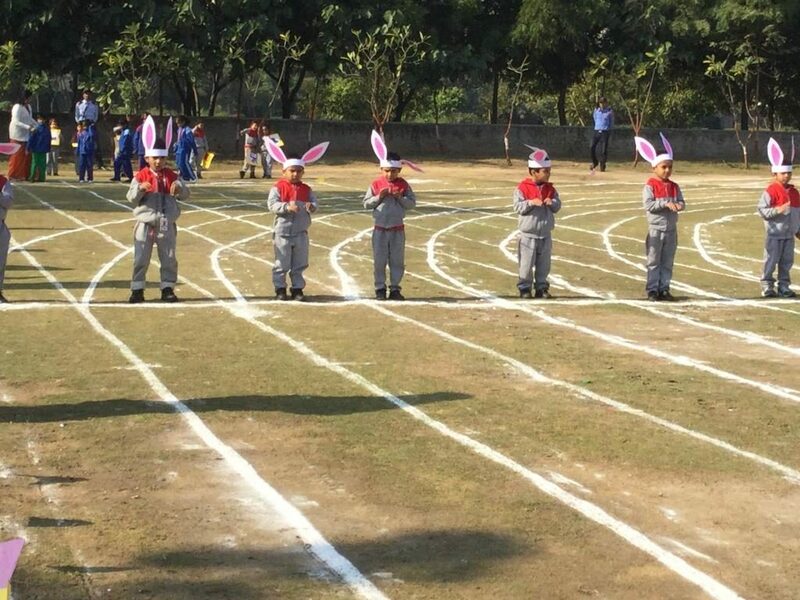 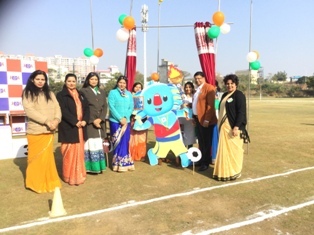 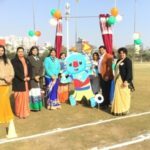 With declaration of the sports meet open by the school Presidebt the MASCOT of the day “JOSH” arrived on the field. 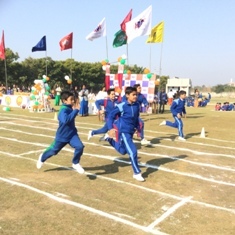 This started a series of fun filled and competitive activities. 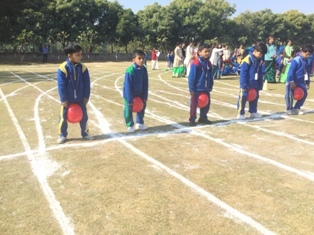 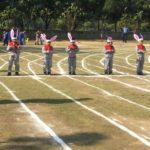 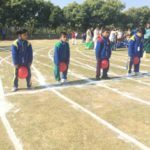 The fun races of the tiny tots like bursting the balloon by nursery girls and ready to market race by class two girls sent a streak of laughter and fun all around. The atmosphere was charged with a lot of energy with 4x100m relay race and tug of war for girls and boys. 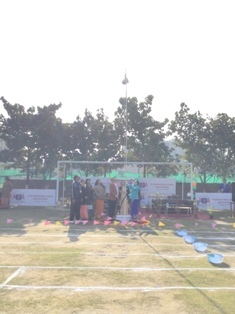 Prior to the culmination of the day a beautiful yoga display was presented by our children. 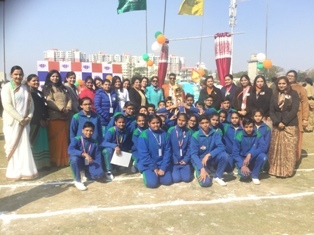 The much awaited overall trophy was won by Prahlad house.The last item of the eventful day was signalling the official closing of the school’s sports day for the year.